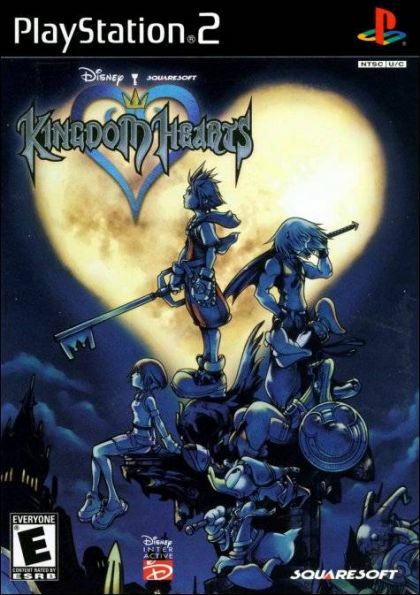 Kingdom Hearts tells the story of Sora, a 14 year old boy whose world is shattered when a violent storm hits his island home. The storm separates Sora from his friends, Riku and Kairi, and they are scattered to strange and unknown worlds. Kingdom Hearts is an epic tale of adventure, heroism and, ultimately, sacrifice. Squaresoft and Disney invite players to embark on a fantastic journey, explore strange and familiar worlds, meet old and new friends, and make amazing discoveries at every turn.